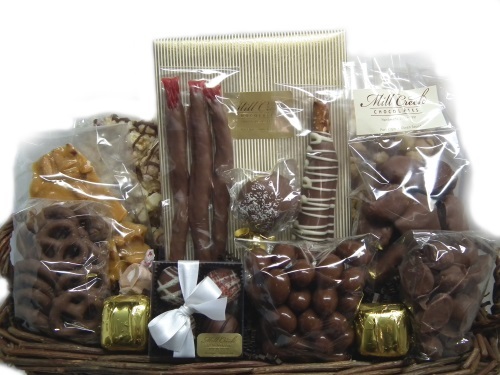 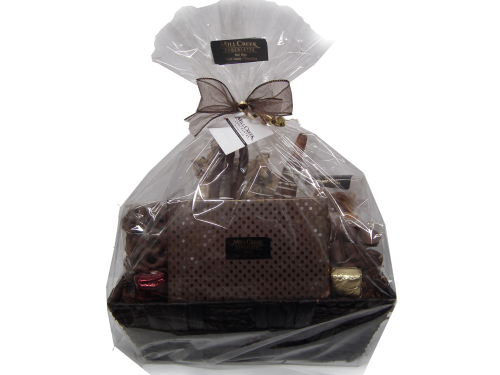 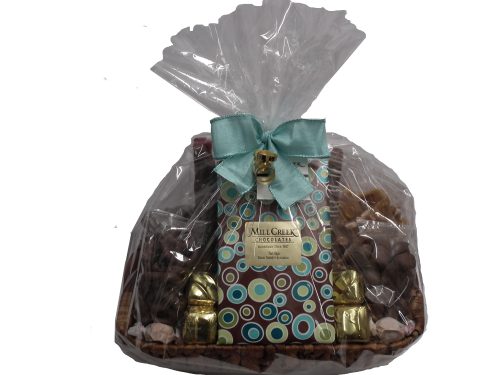 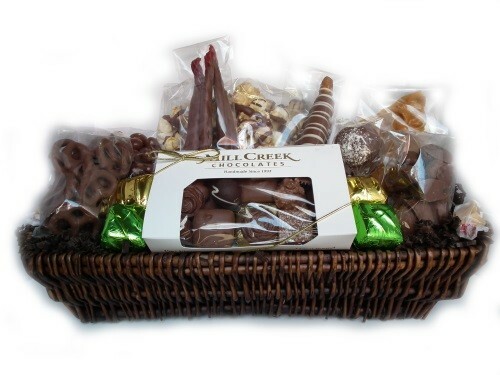 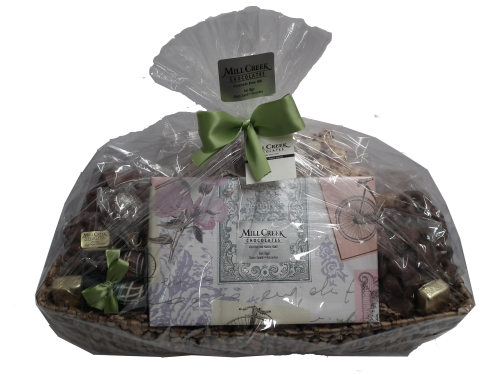 View cart “Deluxe Gift Basket” has been added to your cart. 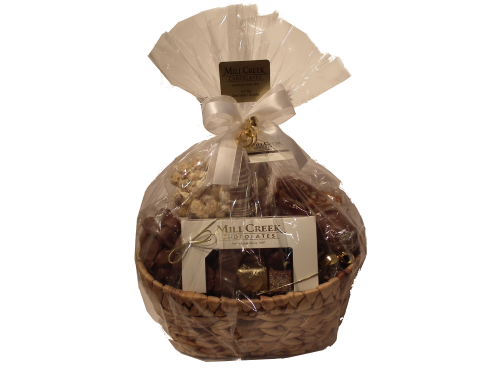 Our Special Occasion Gift Basket includes all of the items in our Everyday Basket plus a whole lot more. 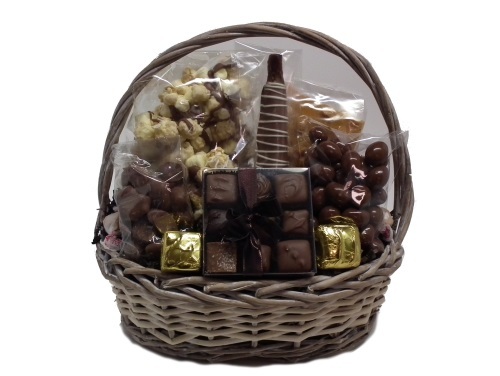 This basket is pack full of our special treats. 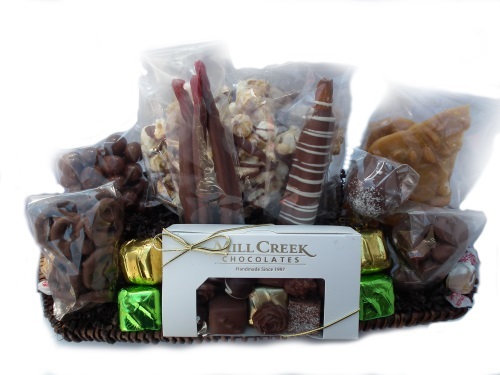 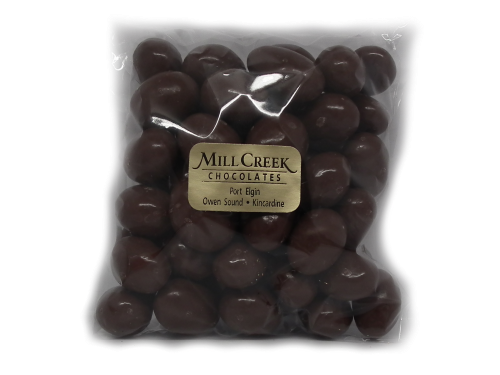 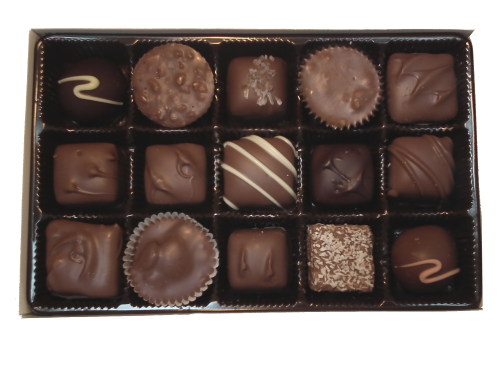 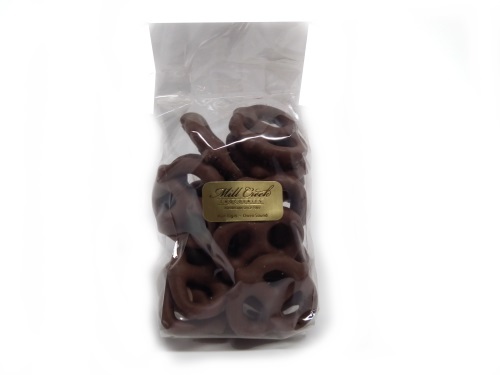 Large double chocolate smoothies, chocolate covered pretzels, chocolate covered almonds, rocky road popcorn, chocolate dipped licorice, caramel pretzel rod, caramellow stick, peanut brittle, salt water taffy, chocolate covered jujubes and a luxury box of our assorted chocolates. 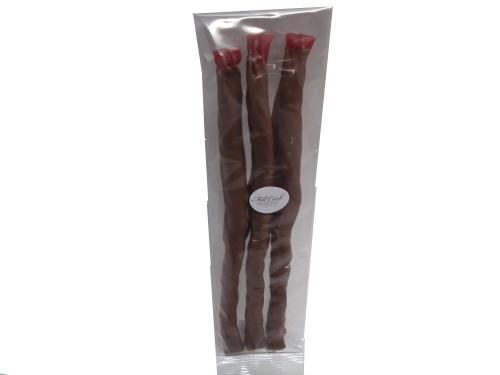 Seasonal items, ribbon and wrap may be substituted.